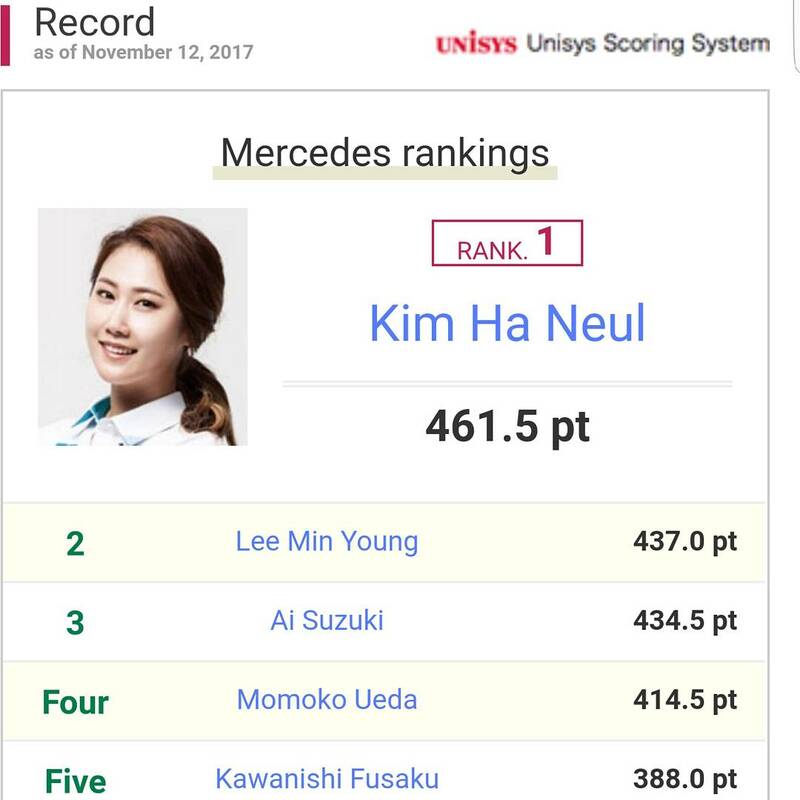 With just two tournaments left to play on the JLPGA Tour, Ha Neul Kim is still clinging onto top spot on the Mercedes Rankings table. The race is realistically down to three. By far the three best players on Tour this year, hence their rankings! 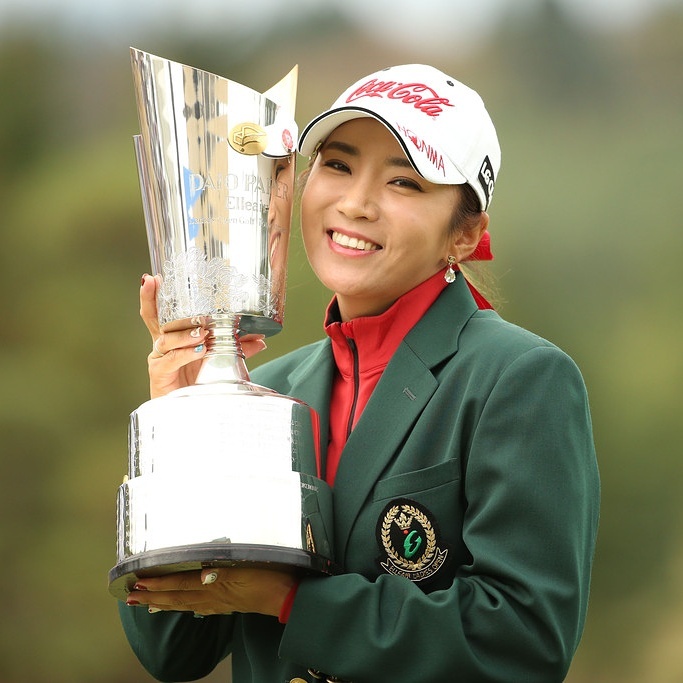 A victory for Sky will seal her position at the top, but if Rookie of the Year Min Young Lee or Ai Suzuki were to win this week’s Elleair Ladies Open, a granstand finale would be on the cards. 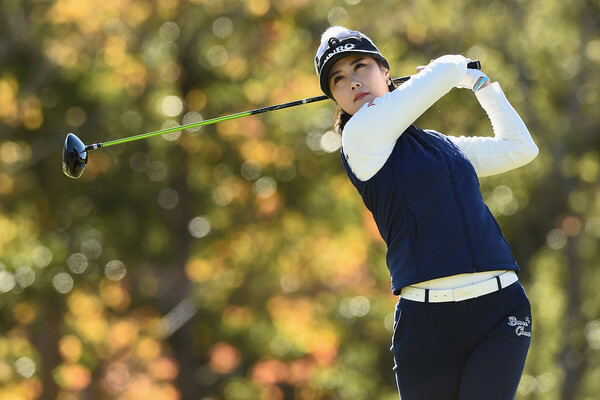 Lets hope it goes right down to the final putt at next week’s Ricoh Cup- which Ha Neul will be defending!